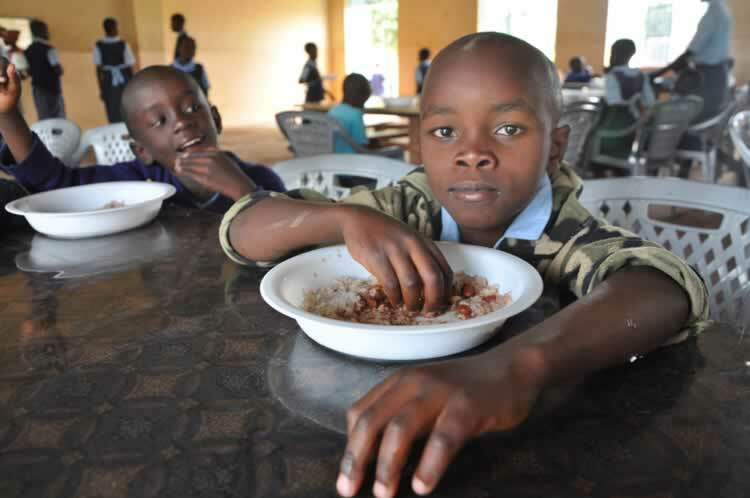 Here you can see the latest in our efforts to fight undernutrition. 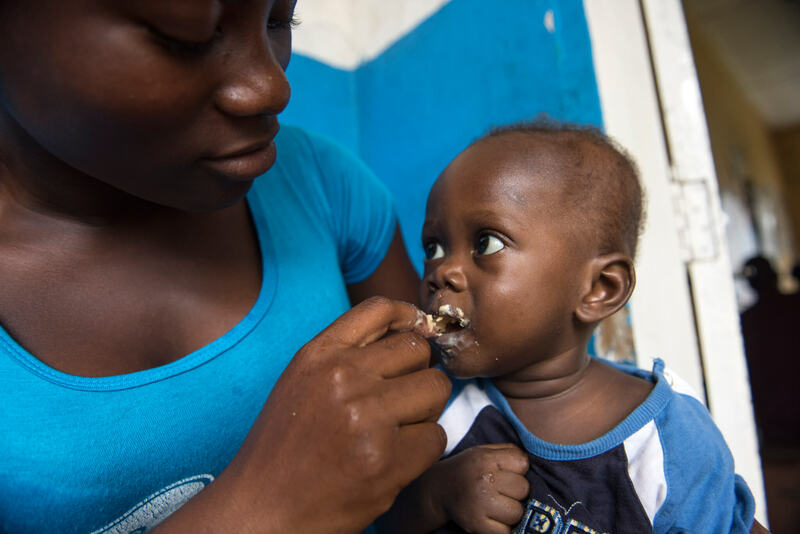 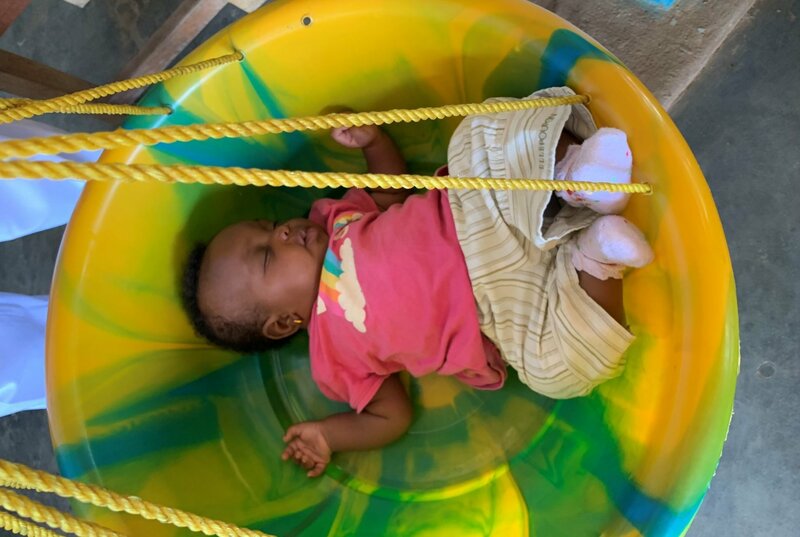 Subscribe to our newsletter below, to keep up with news and progress from The Power of Nutrition team, including stories from partners and the people we are directly helping. 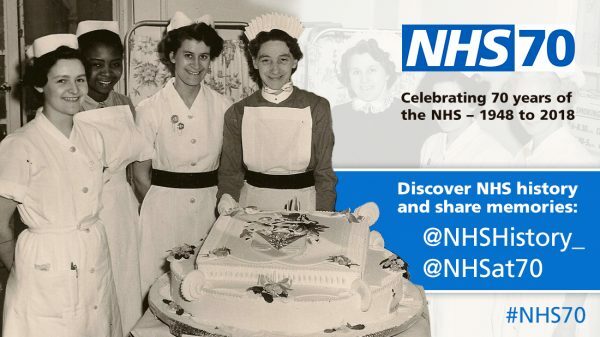 70 years of the National Health Service – are there lessons for the nutrition sector? 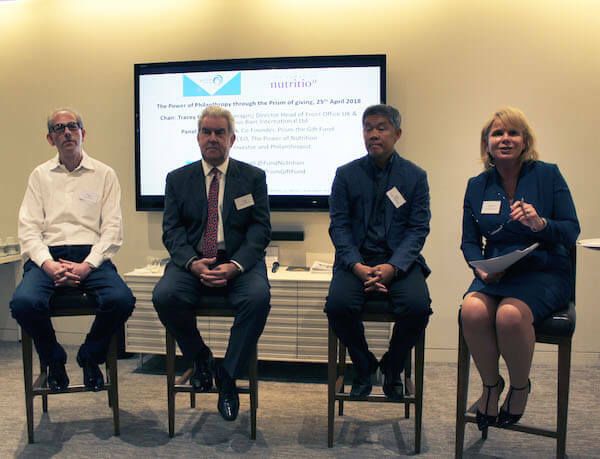 What does effective philanthropy look like? 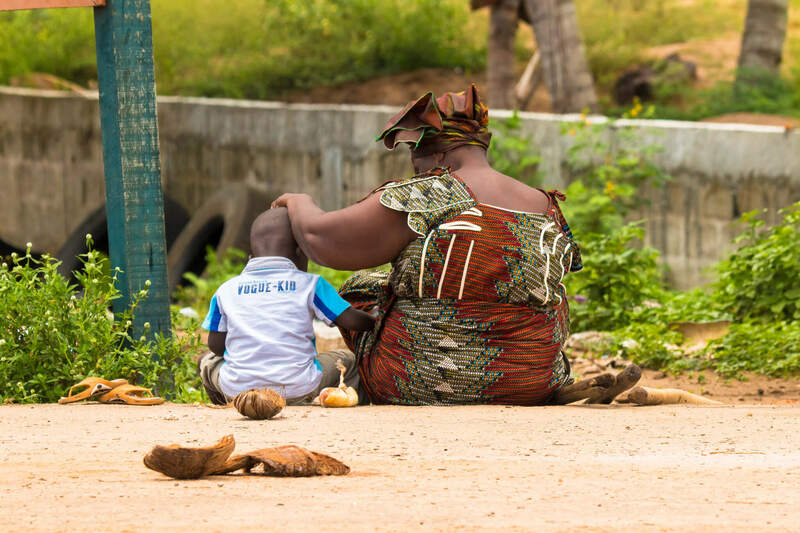 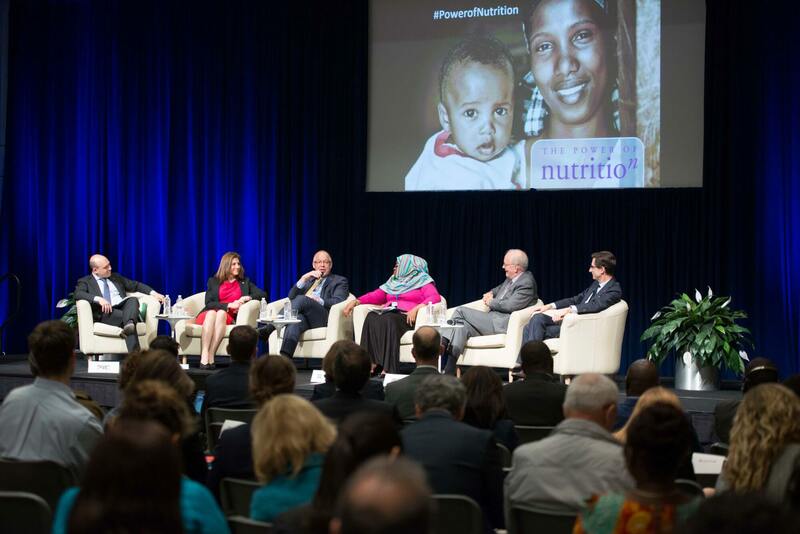 Promises, promises… how are we doing on malnutrition? 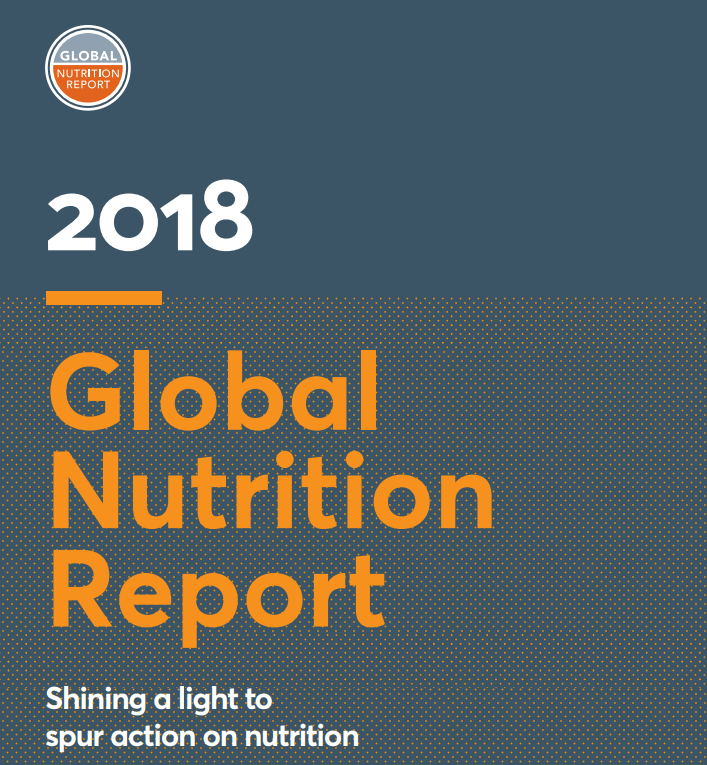 Sign up to our newsletter to receive updates about The Power Of Nutrition, and news regarding the global state of nutrition development.